Terence Irwin presents a historical and critical study of the development of moral philosophy over two thousand years, from ancient Greece to the Reformation. 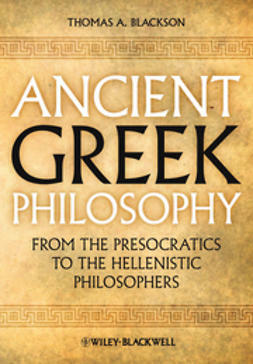 Starting with the seminal ideas of Socrates, Plato, and Aristotle, he guides the reader through the centuries that follow, introducing each of the thinkers he discusses with generous quotations from their works. 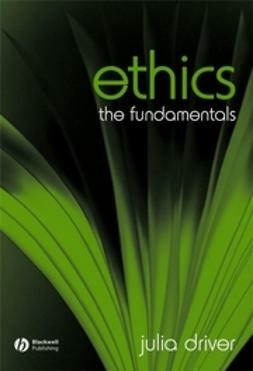 He offers not only careful interpretation but critical evaluation of what they have to offer philosophically. 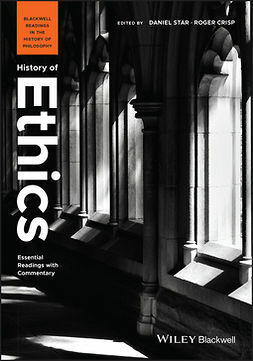 This is the first of three volumes which will examine the history of ethics in the Socratic tradition, up to the late 20th century. 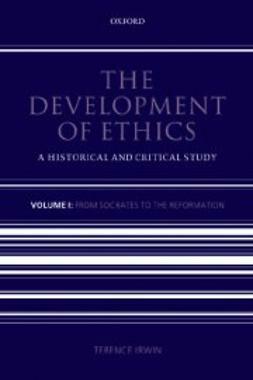 Terence Irwin presents a historical and critical study of the development of moral philosophy over two thousand years, from ancient Greece to the Reformation. 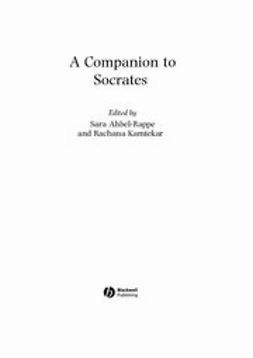 Starting with the seminal ideas of Socrates, Plato, and Aristotle, he guides the reader through the centuries that follow, introducing each of the thinkers he discusses with generous quotations from their works. 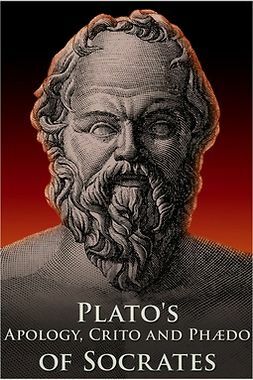 He offers not only careful interpretation but critical evaluation of what they have to offer philosophically. 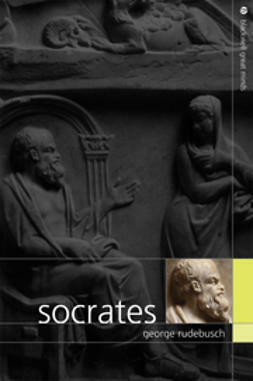 This is the first of three volumes which will examine the history of ethics in the Socratic tradition, up to the late 20th century.